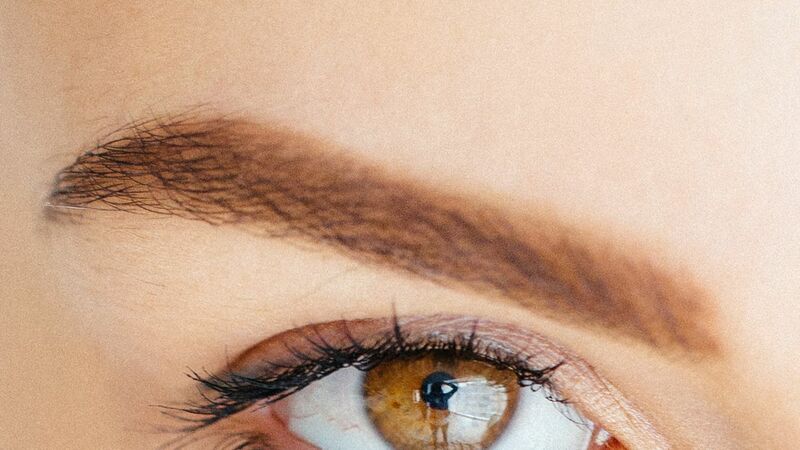 We chatted with a few beauty insiders and makeup artists to find out what eyebrow products they totally swear by. Click here for shopping suggestions and tips for your best brows yet. 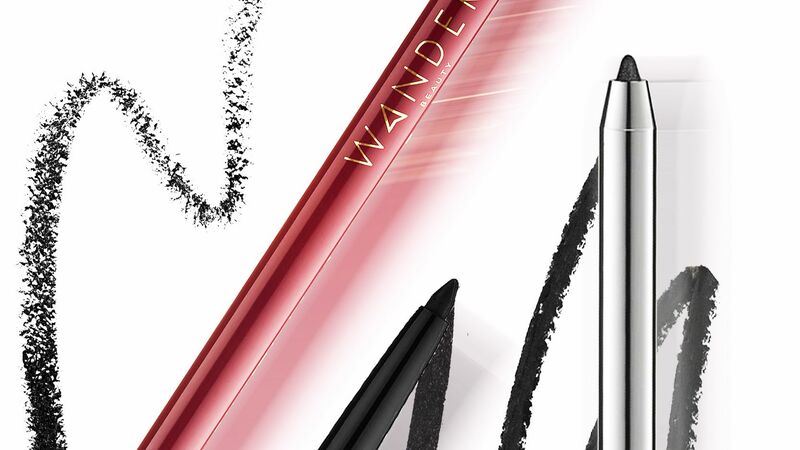 These gel eyeliners are completely stubborn, and that's what we love about them. 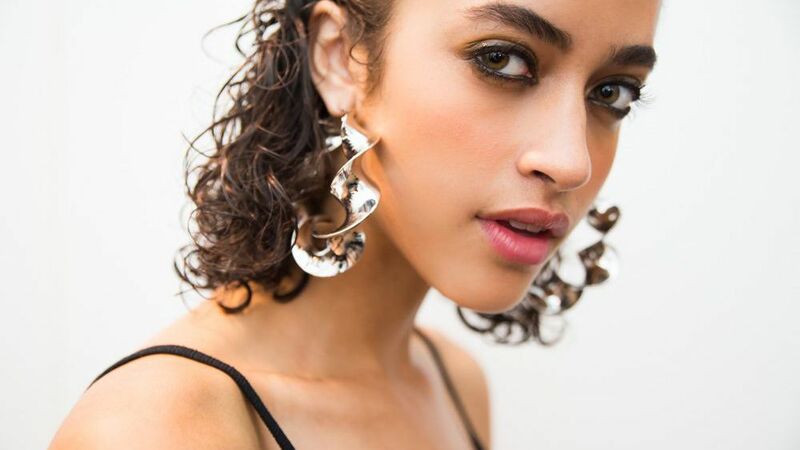 We've rounded up the best smudge-free gel eyeliners. Read on for ten pencils to swap into your makeup bag, stat. No sharpeners required! 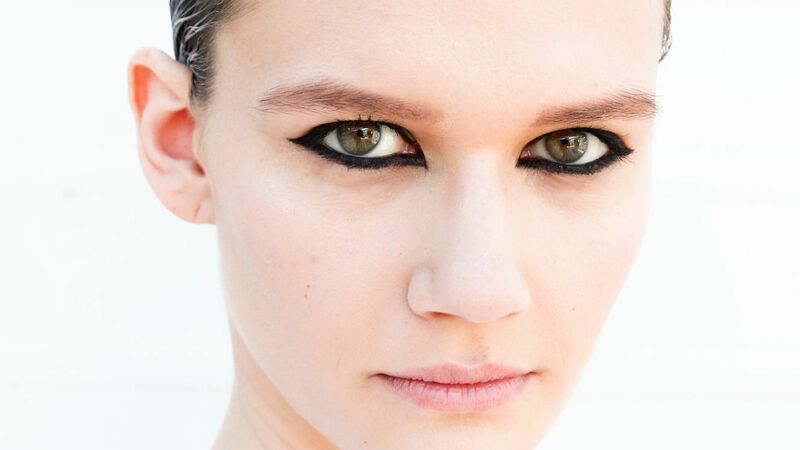 Whether you drew on a cat-eye or lined your waterline, your eyeliner needs to stay put. 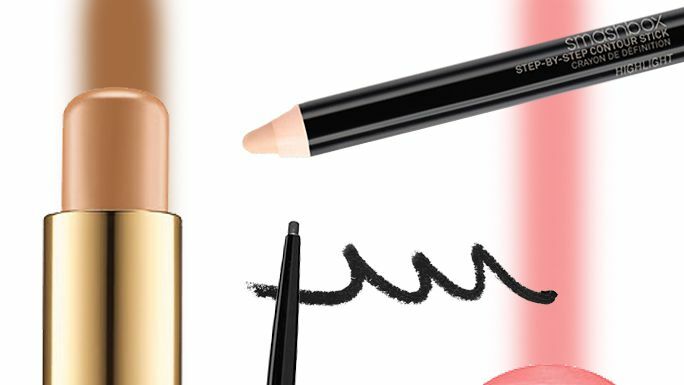 These are the best drugstore waterproof eyeliners.